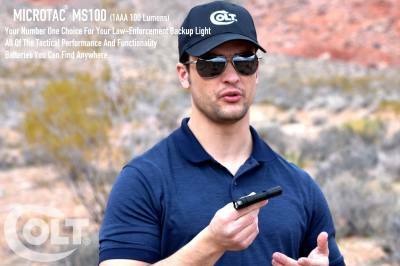 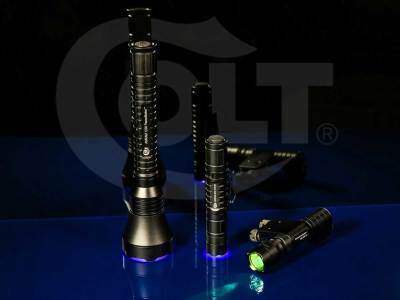 Colt... America's Finest Professional FLASHLIGHTS..."Are You Pack'n a Colt ?!!" 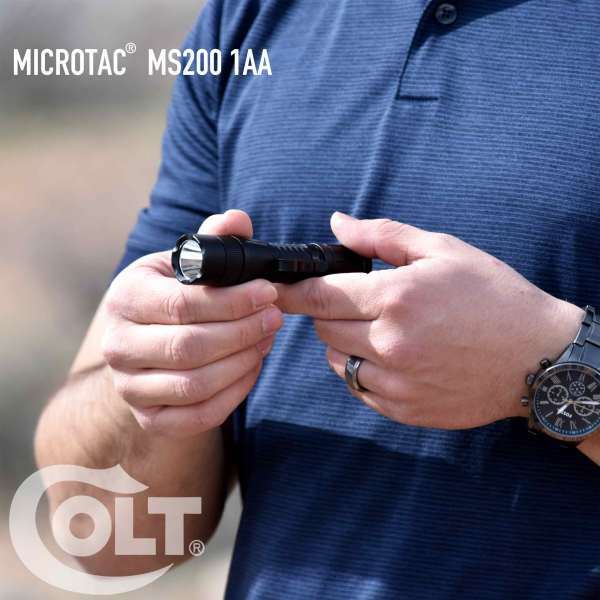 See the COLT Get SHOT with a 12 Guage!! 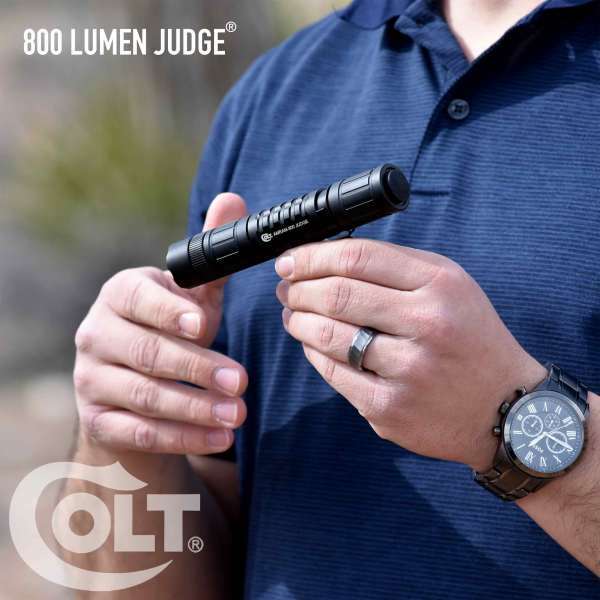 The 2019 COLT Magna Carta® is by far the most advanced illumination tool in modern history. 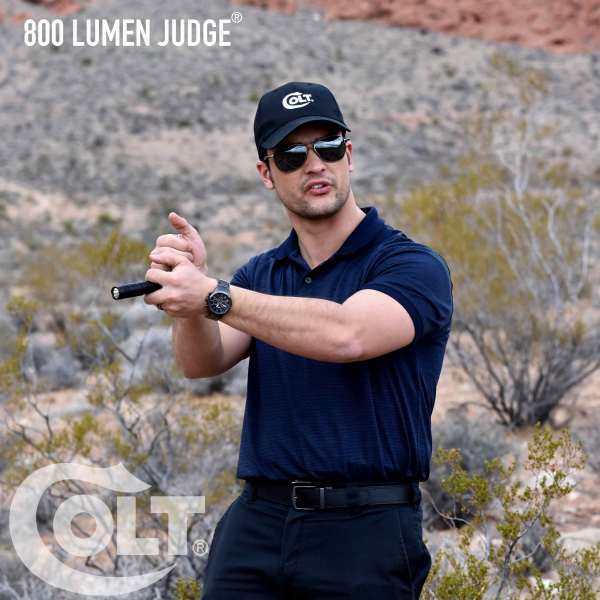 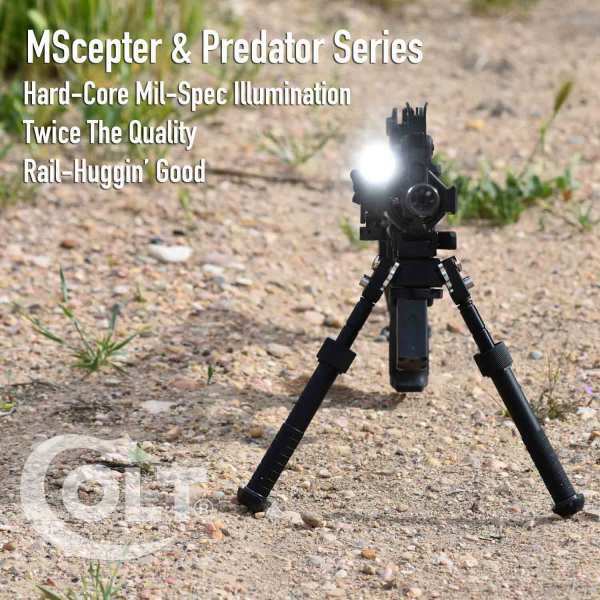 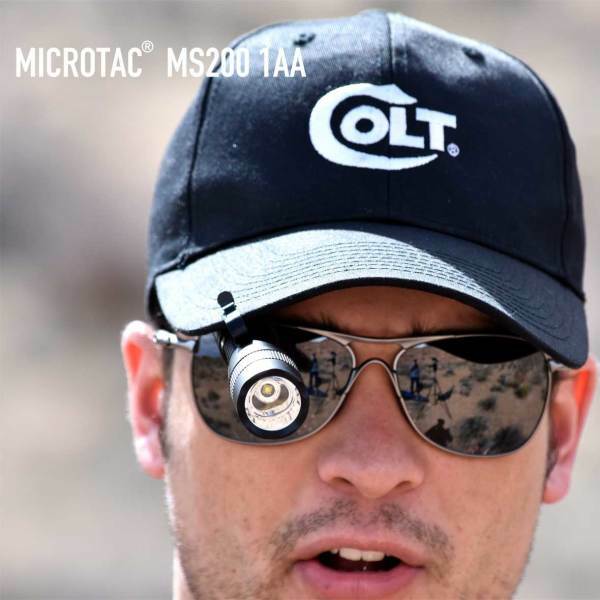 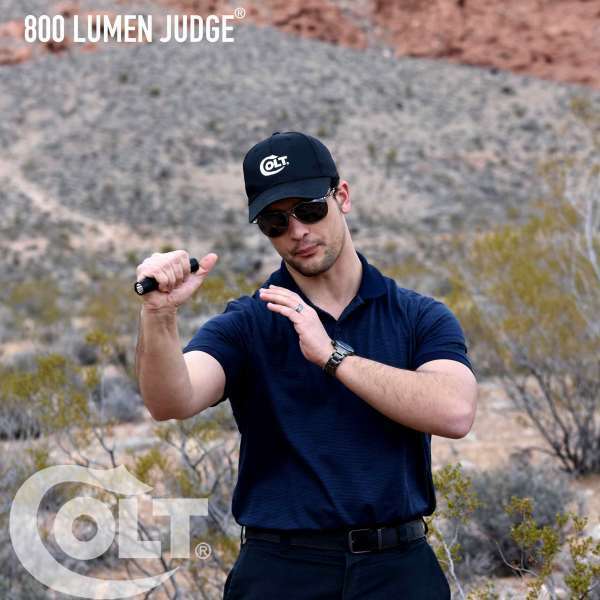 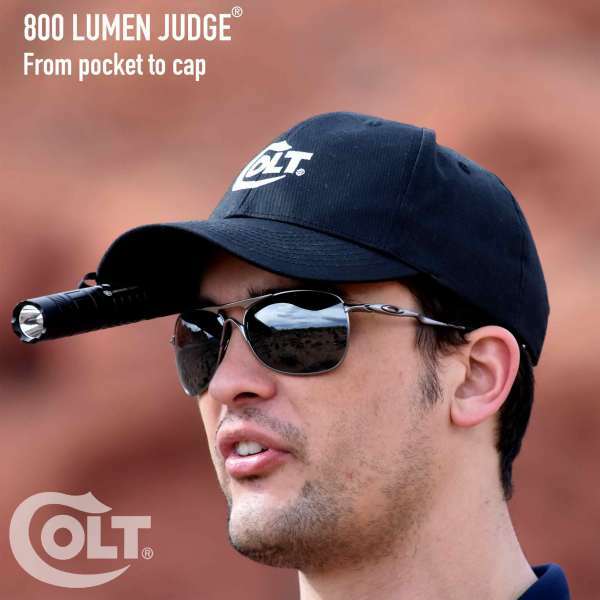 Featuring the space-aged magno-induction technology combined with COLT's Exclusive Biclops® Side-Scan Technology which eliminates 100% of peripheral blindness while maintaining a superb center beam with limitless brightness intensity adjustability; And providing The modern Statesman with power and output performance normally only associated with high-intensity CODE-3 vehicle lightbars. 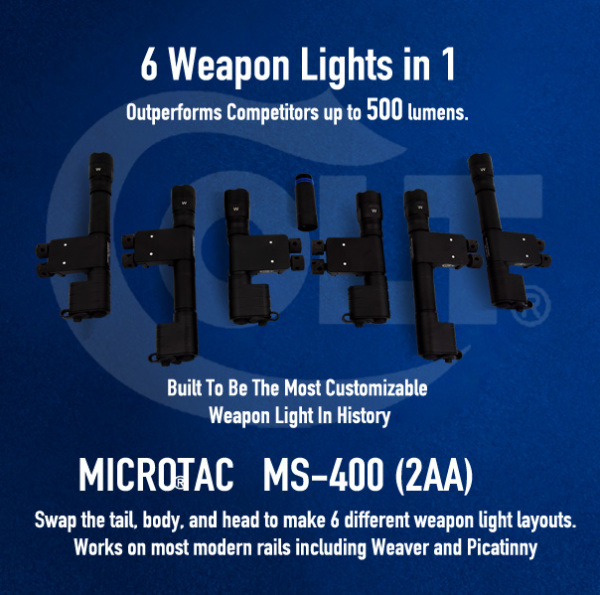 The Magna Carta® is geared for use with unmarked diplomatic vehicles and their operators, demanding technology far beyond anything ever designed by any other company in the lighting industry. 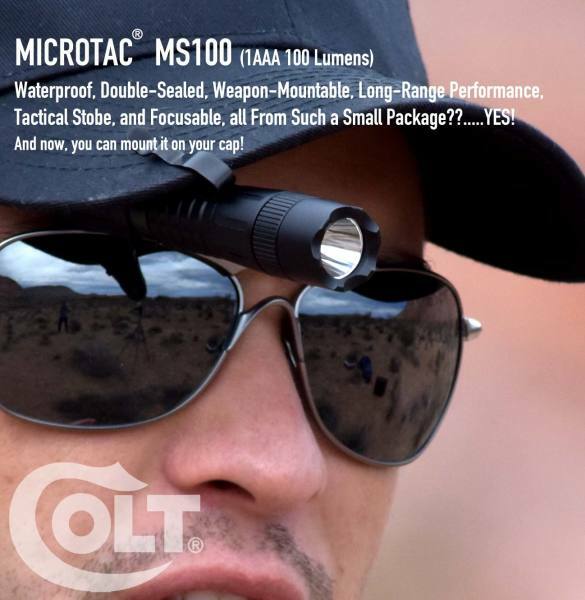 The COLT Magna-Carta® was built with the capability to illuminate a stadium's field by utilizing its advance machined optics which amplifies 2000 lumens of light volume in a way unattainable with energy-wasting competitor's lights of up to 10,000 lumens; And does so, with overwhelming performance and ocular comfort never before experienced in the world of modern illumination technology and industry. 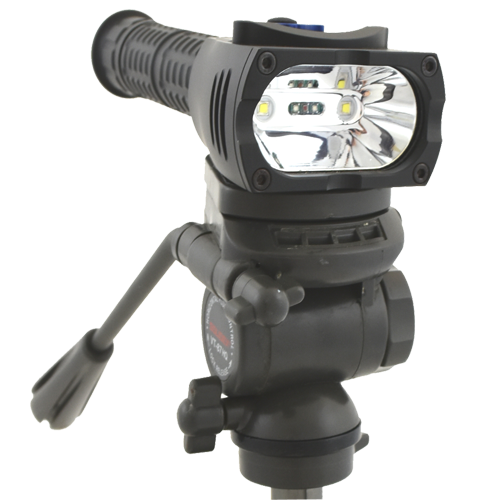 Its high-performance self-contained recharge system, with hot-swap battery technology, allow the Magna-Carta® to operate all night long for use when field-lights are otherwise unavailable. 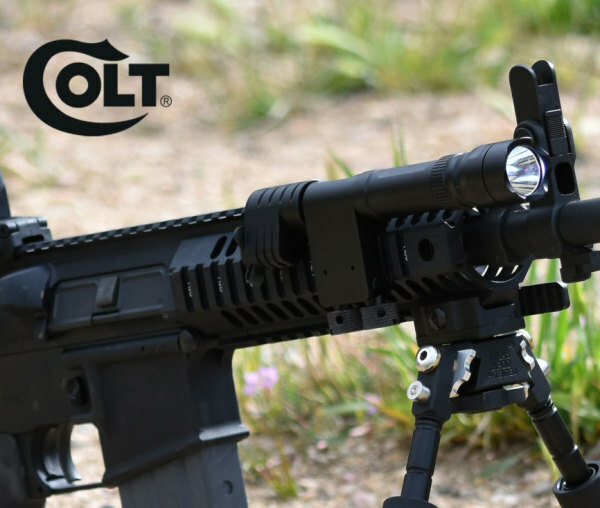 And when clearing civilian traffic ahead of your vehicle's entourage, the Magna-Carta's easily engageable Code-3 system provides exceptional full-field visibility from nearly all forward positions, providing maximum safety during CODE-3 maneuvers. 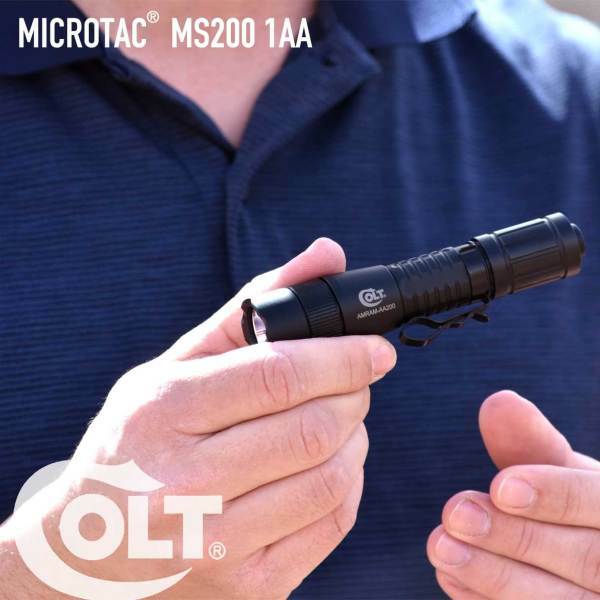 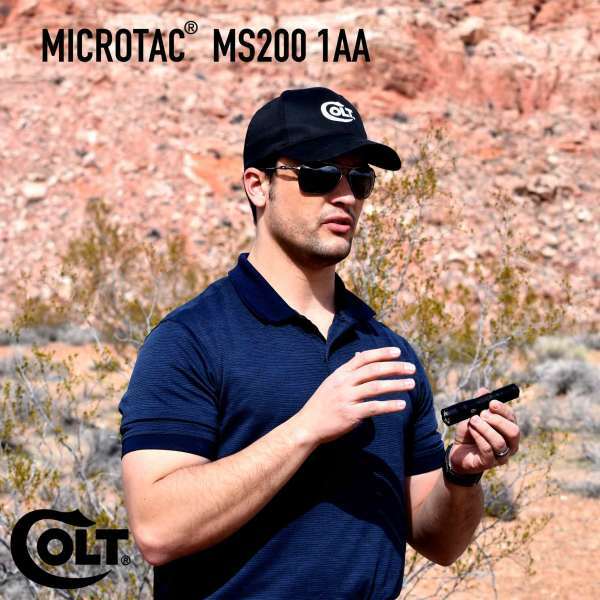 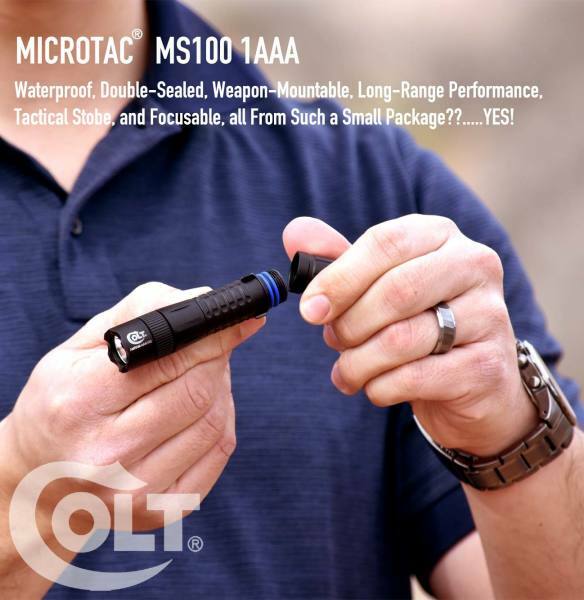 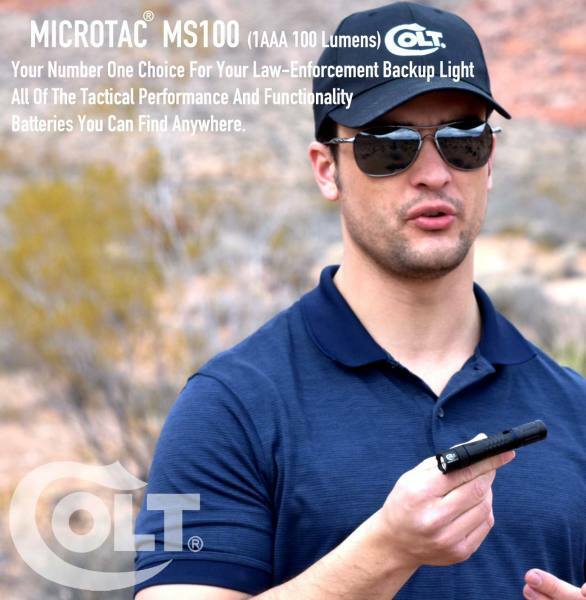 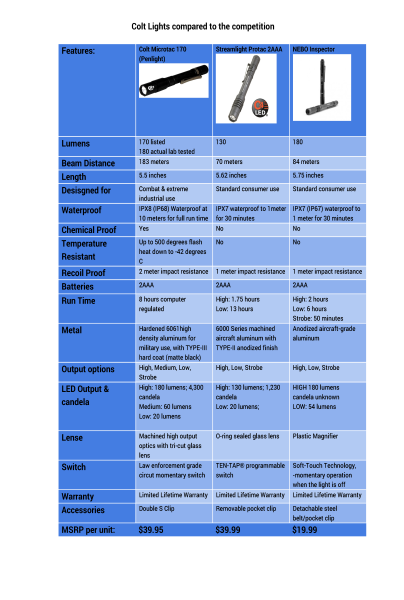 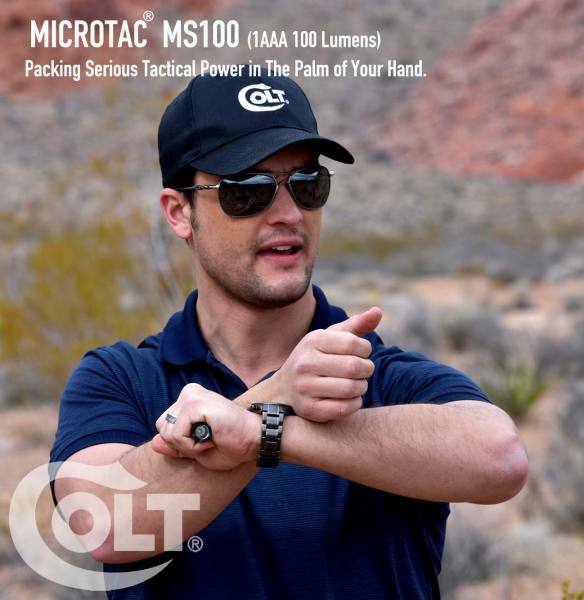 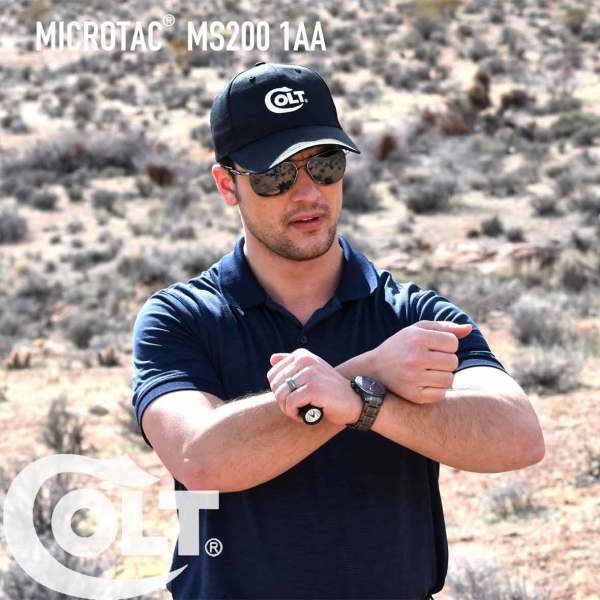 When your protecting Heads of State, the COLT Magna-Carta® Advanced Illumination system will provide your team with all of the power and convenience you need, Packed in a compact design easily mountable and yet small enough to comfotably carry, in the palm of your hand. 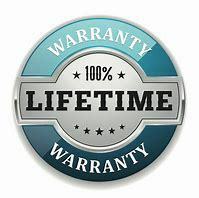 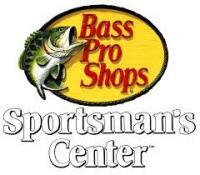 Contact us for serious inquiries and additional product details. 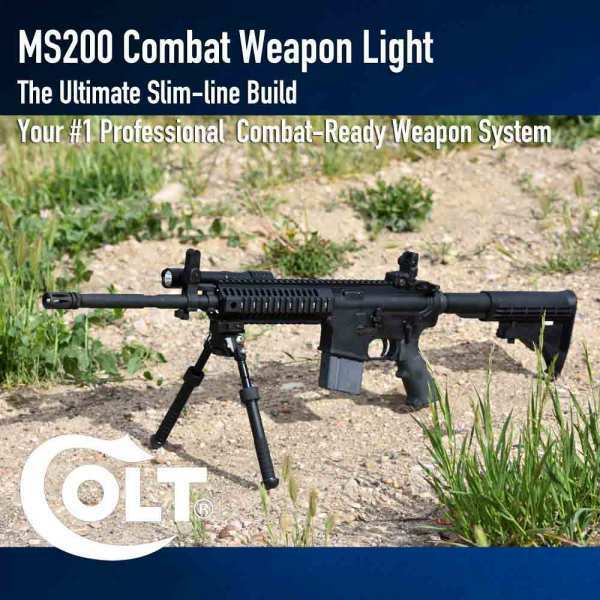 Available by pre-order. 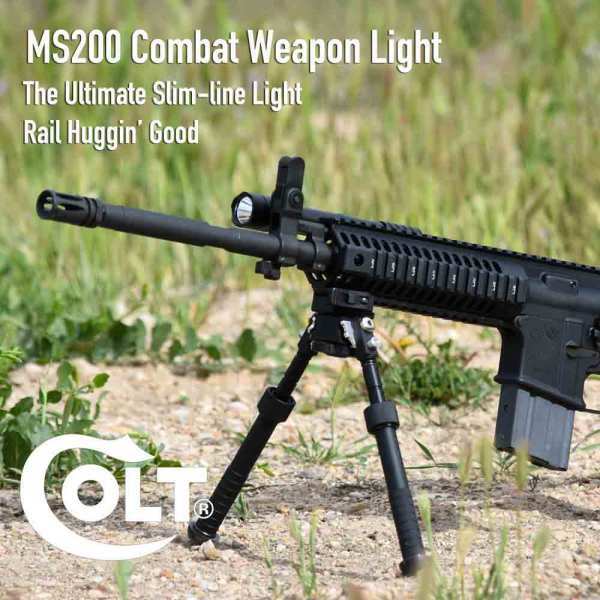  For GOVERNMENT USE ONLY.